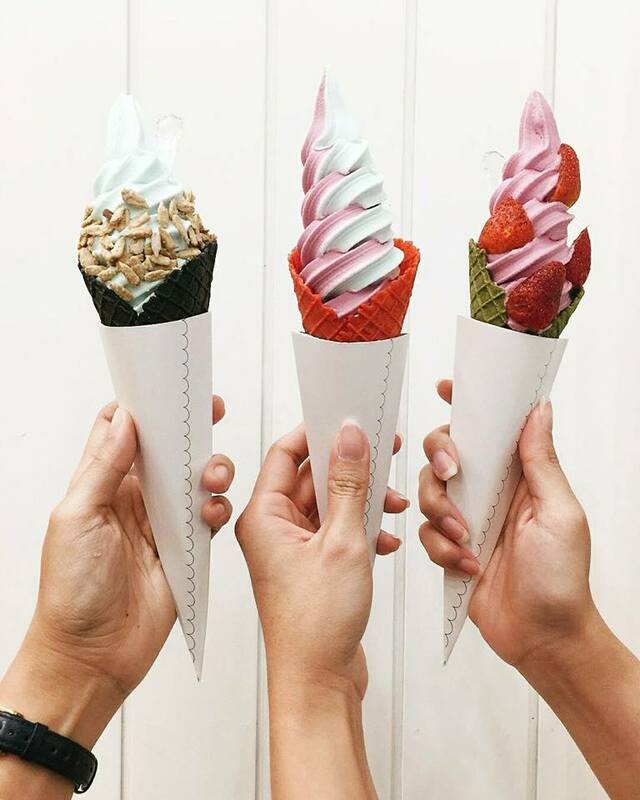 In our hot and humid climate, it’s probably no surprise that softserve ice cream is a popular dessert courted by many, for business options and dessert cravings alike. 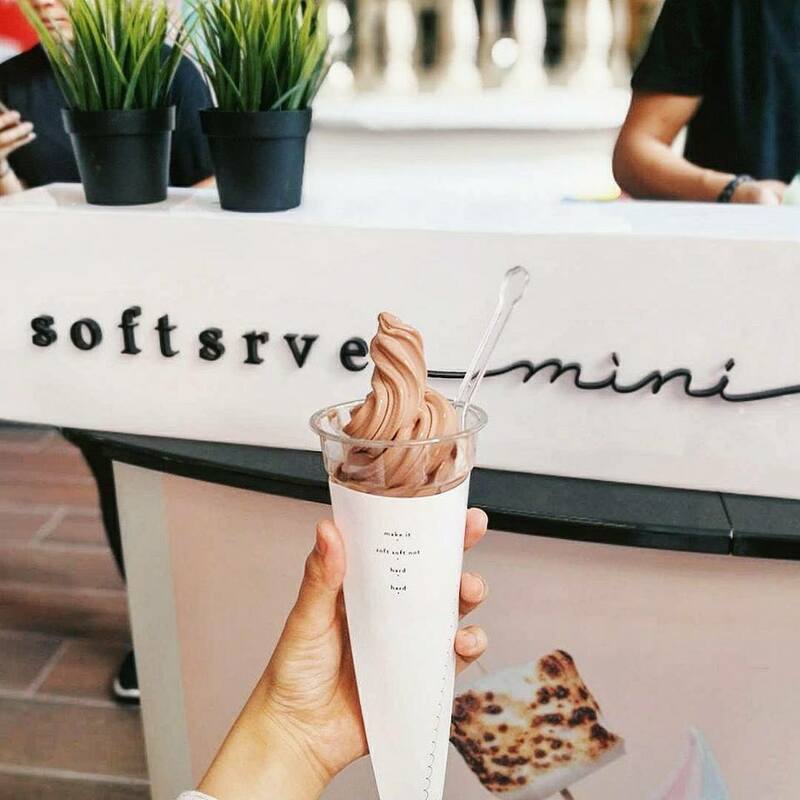 Softsrve Ice Cream & Dessert Bar opened on the streets of Damansara Uptown in 2015, and they are part of the wave of softserve desserts now operating throughout the Klang Valley and beyond. 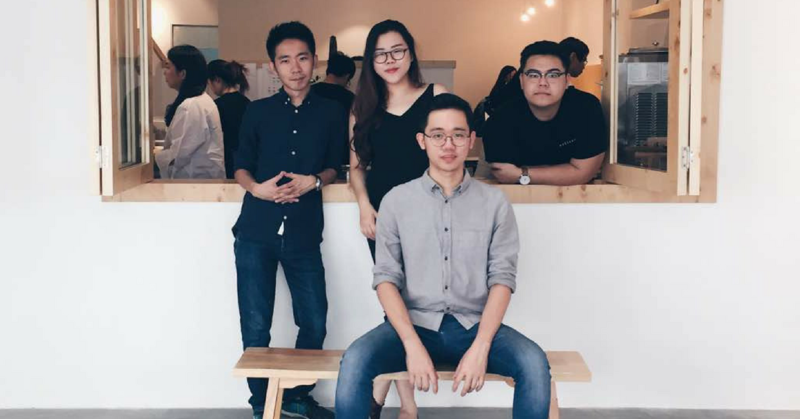 The original founding team of Softsrve were inspired to start up the business when they came across the trend in other countries during their travels. 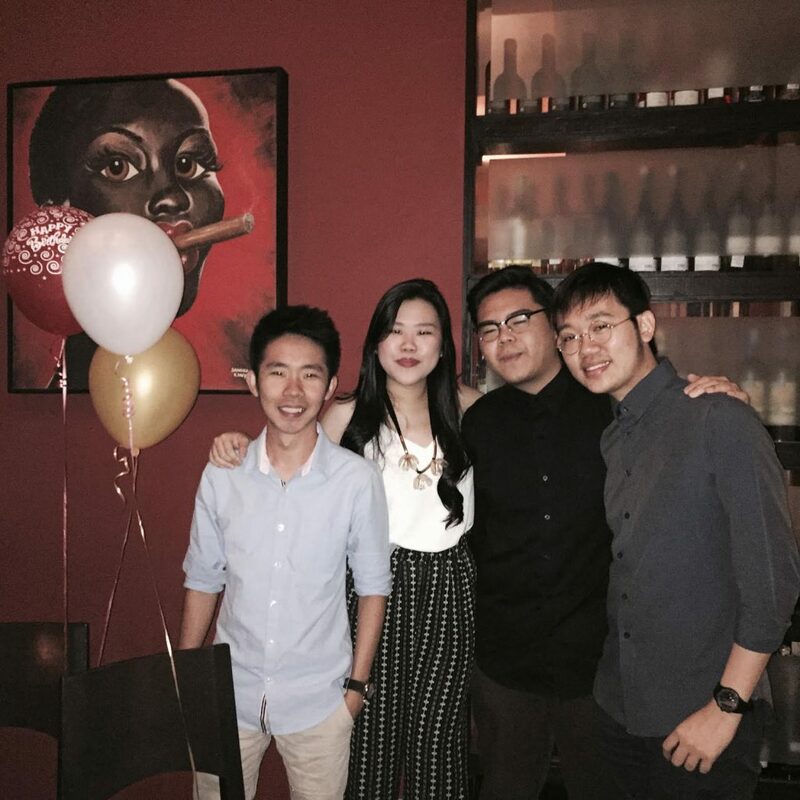 The team consists of four friends: Amily Chong, Redmond Ho, Jack Liau and Terrence Tea. Most of them are 26-years-old while the oldest is only 27. They launched their first store in Damansara Uptown in February 2015 and have expanded to 5 more stores to date. With the foresight to create a market opportunity in the F&B industry, one would expect that they would have a culinary background of sorts. On the contrary, they had none and all graduated with design and marketing degrees. The founders revealed on an interview with The Edge that their entire knowledge on how to make ice cream came from Google, with months of trial and error. They have expanded from their first store in Damansara Uptown to 4 more other stores in Sri Petaling, Johor Bahru, Pavilion and MyTown. This can be seen with their signature flavours Roasted Oolongcha and Cereal Vanilla Milk, which are made by steeping freshly brewed tea and crushed cereals in milk overnight before sieving them to produce the ice cream. Their current hit the Watermelon Sorbet is another example of the handcrafting process, where they juice the watermelons and craft the ice cream and tacos by hand, all from scratch. For a small brand starting out, many events were huge milestones for them. Later, it motivated them to open a second store at Sri Petaling in early 2016. Nearing the end of the year, they decided to step out even further by setting up Softsrve Mini at Pavilion Kuala Lumpur. Softsrve Mini operates on a different concept from the main store. Each month, they introduce 4 new rotational flavours. With this option, customers can customise their softsrve any way they like by picking their preferred flavour and toppings. September 2017 marked their biggest break when they were approached by Insider Food and Insider Dessert to do a coverage on their Watermelon Sorbet taco. The team shared on their Facebook page how happy they were to be able to cross this achievement off their bucket list. For one of their early challenges, the team shared that a recurring obstacle was overcoming the perception that softserve ice cream should be cheap. Each of their softserve flavours is meticulously put together with fresh milk and high-quality ingredients. Similarly, their toppings and cones are also personally handcrafted by the kitchen. As a trendsetter, they already have an edge in terms of starting out early; but this isn’t stopping them from setting their sights further. Therefore, their next goal? Bringing the brand overseas and making Malaysia proud.